Lawyers specializing in Insurance claims. 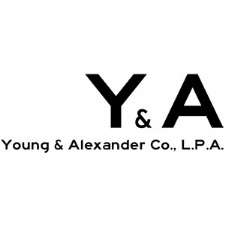 Young & Alexander Co., L.P.A. - A litigation law firm in Dayton and Cincinnati, Ohio that aggressively represents businesses, insurance companies, and employers in court. - Since 1986, Hammond, Stier & Stadnicar, LLC has been serving the legal needs of Beavercreek, Xenia, Fairborn, Greene County and Dayton, Ohio.